Luckeyfrog's Lilypad: Saturday Night Teacher Feature: This Little Piggy Reads! 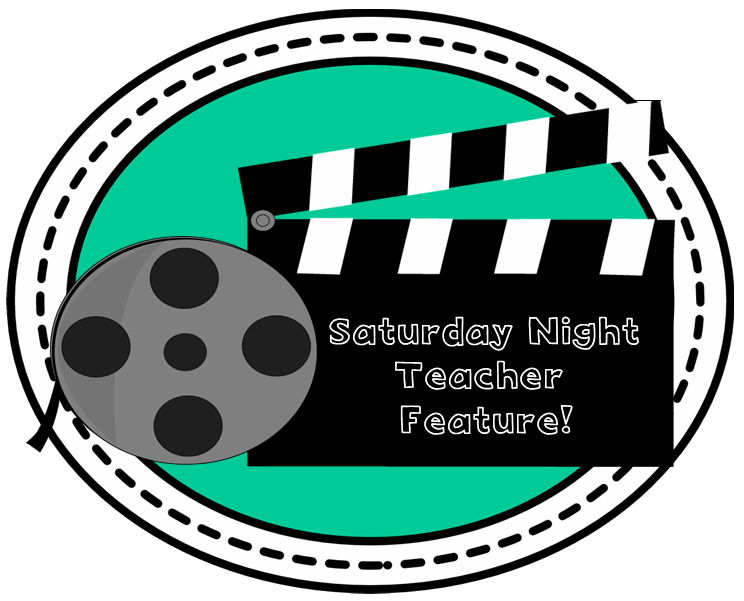 Saturday Night Teacher Feature: This Little Piggy Reads! Being a teacher can be so isolating sometimes- it’s you, in your classroom, making it work. 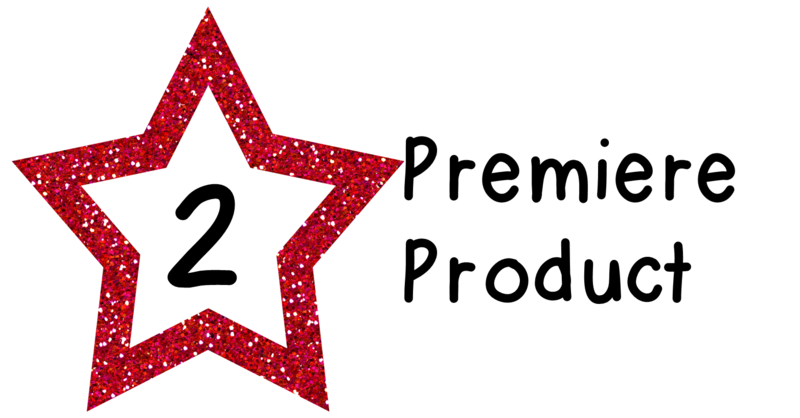 Today I’m writing to feature a teacher friend of mine who you may not know yet! I know for me, it feels amazing when someone recognizes the hard work I put into my job- so today, I want to introduce you to Deniece from This Little Piggy Reads! Deniece teaches 5th grade gifted students in an urban school in Texas- which is her dream! What I love is that she doesn’t shy away from making things engaging while still making them rigorous and helping students get prepared for testing (especially TEKS- aligned resources and STAAR test prep- although I find it almost all applies to CCSS too!). I loved Deniece’s post about multiple meaning words! What do drawing pictures, plastic Easter eggs, and Round-the-Room all have in common? They were ALL featured in this post in a way that works even for those upper elementary kids who are “too cool” for everything. 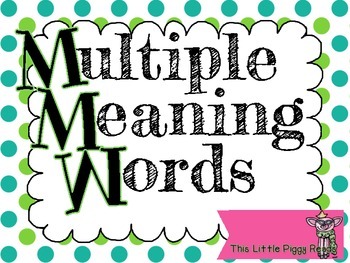 So along those lines… I love Deniece’s Multiple Meaning Words pack! She really has a knack for making skills interactive in a creative way and I love the variety in this pack. I love that the activities can also be used independently in a literacy center, or as whole group lessons. That variety becomes important, especially as test time comes up and I like to do test review centers based on what each group of kids need. There are also some differentiated puzzles, which is perfect for making sure that ALL of your kids get what they really need to master the concepts. Completely, and totally, in love with these fonts. I just recently downloaded them, and they are so great for adding a little personality to my work- and did I mention FREE fonts? 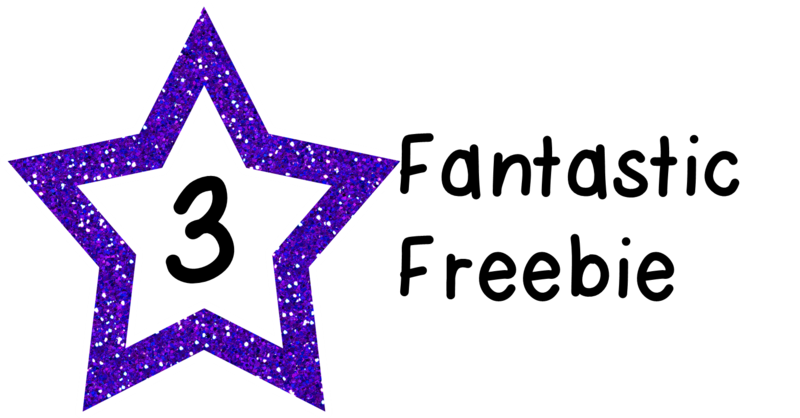 You can find these AND lots of other free fonts in her TpT store here. 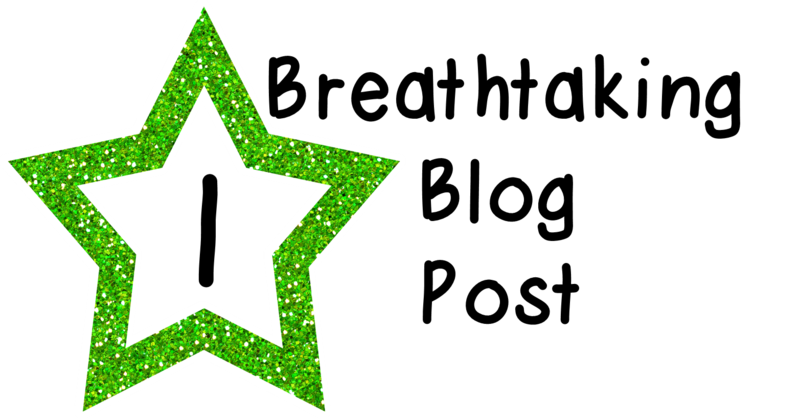 Hop over and check out Deniece’s blog on Bloglovin, or look through a few more teacher features and find some new friends to follow. Hope you are having a great weekend! Jenny thanks so much for taking the time to review my products. BTW, saw you in the top 100 great job, friend. Jenny...top 100...awesome!!! Congrats to you! Great post! Loved her post on multiple meaning words! Thanks for sharing it! Guest Blogger- Teacher Timesavers from Crystal! March Currently & Winner Announced!